The Amigo was a system being evaluated by Ontel during 1981 as a new cost reduced system for the very low end. The Amigo was designed originally by a company in Asia. Ontel bought the design and performed some minor modifications. Initially manufactured in Woodbury it was a textbook Z80 design with Intel 82XX peripheral chips, very similar to the Ontel architecture except designed for lowest cost. 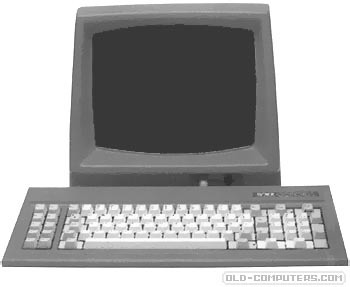 The system was based on the then advanced Zilog Z80 so it was capable of text editing using the single chip DMA, no stand alone DMA controller board was needed. Thanks to Bob Hanrahan for this information. see more Ontel Amigo Ebay auctions !